It's Facebook Fridays! for January 23, 2015, and we want you to succeed in all of your ventures! 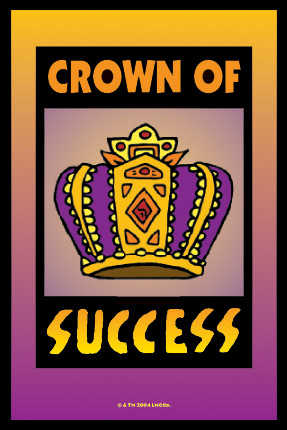 The Lucky Mojo Curio Company is hosting a random drawing to give away 7 dressed and blessed Crown of Success Vigil Candles -- set these lights while you apply for a job, take a test, look for love, record your music, or host a party: EVERY goal is more easily met when you wear the Crown of Success! First thing tomorrow morning, we will select SEVEN winners at random, announce their names here, and ask them to message this Facebook Page with their mailing addresses, so we can send them their FREE Crown of Success products. We have a winner! In fact, we have SEVEN lucky winners! Our Facebook Fridays! winners for January 23, 2015 are: Briana Salvatore, Zhana Levitsky, Ryan Edward, Nick Bowden, Eric Hayes, Sharon Malachowski, and Tara Mitchell.